Selecting the right holiday gift for a friend or loved one can be challenging. 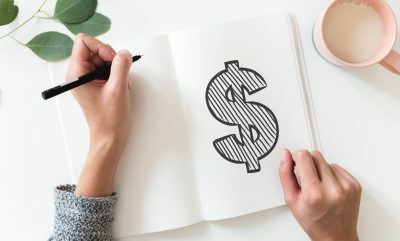 If the person you’re shopping for is an investor, here are some great ideas to help you select a great gift for them this holiday season. 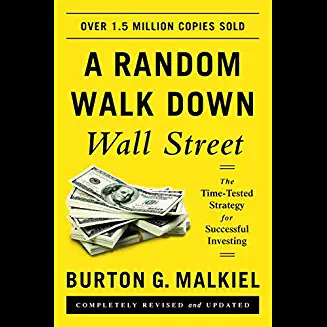 A Random Walk Down Wall Street is required reading for any self-respecting investor. This book is one of my favorites because it provides the most comprehensive overviews of investing in an engaging way. 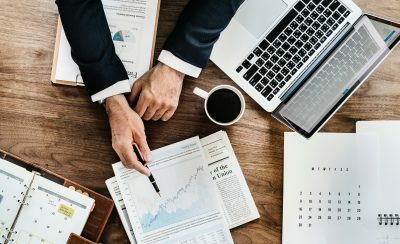 It covers everything from a brief history of investing (going back to the tulip bubble in the 1600s) to current investment approaches such as value investing and technical analysis. If your investor has not read it yet, he/she should. There are two great options here as I could not decide between my two favorite finance movies. 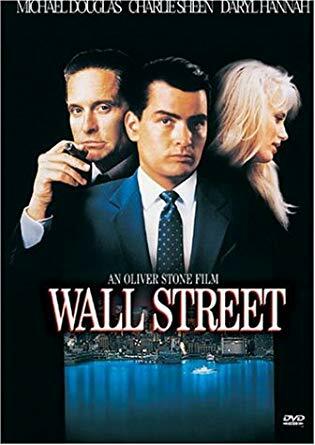 Wall Street is the classic finance movie. Charlie Sheen and Michael Douglas star in this moving about a fast rising star on wall street that faces some high stakes challenges. 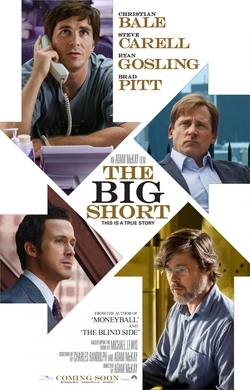 The Big Short is a recent film about the 2008 financial crisis / real estate bubble. It was adapted from the book The Big Short by Michael Lewis (also a great read). The movie covers the perspectives from some of the key players whom realized the crisis before it happened and were able to profit from it. It’s a thrilling, well done financial movie that even non-investors can appreciate with a host of prominent actors (Christian Bale, Steve Carell, Ryan Gosling, Brad Pitt). It won the Oscar for Best Writing, Adapted Screenplay in 2016. The stock market decision maker provides randomized trade advice. I can’t advocate making investment decisions with this item. 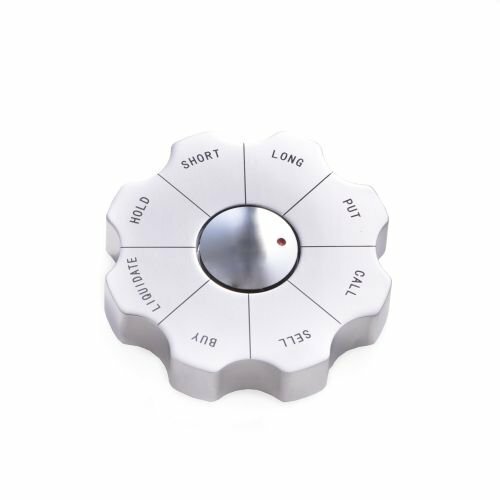 However, it’s a fun item for your investor’s desk, and sure to be a conversation piece. 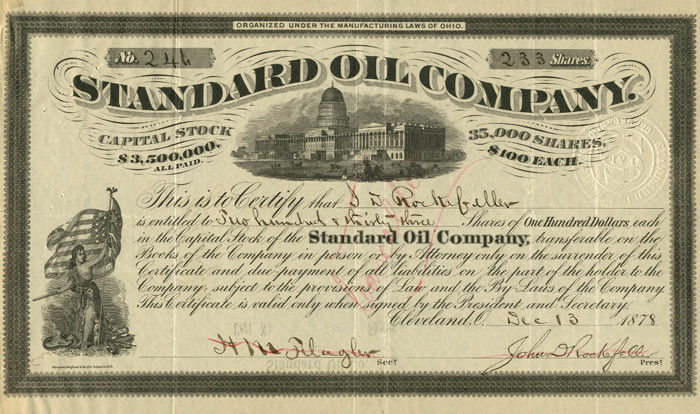 Stock certificates are no longer issued as they are held electronically by brokerages, but these framed certificates are still a great piece of wall art. Avoid the Facebook and Tesla and go for a company that actually issued certificates in their time. Perhaps some of the classic companies that build America such as Standard Oil, U.S. Steel, and the Pennsylvania Railroad Company. You can buy reproductions or originals (even some signed by industry titans like John Rockefeller). But note, the collectible originals are expensive. 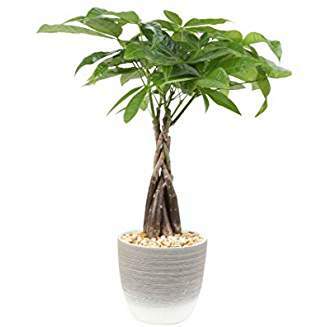 Unfortunately money does not grow on trees, but you can still give your investor a bonsai tree for their desk. Plants improve air quality by absorbing carbon dioxide and releasing oxygen. Additionally, they can be a stress reliever to have around in the office. If your investor is just getting started and you’d like to directly help them invest, why not just buy them stock? 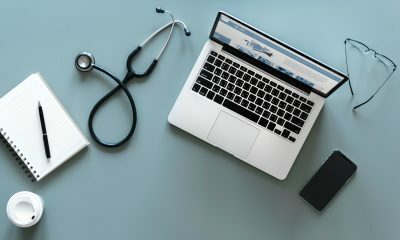 There are multiple providers where you can buy stock as a gift, but one of my favorites is Stockpile.com for a few reasons. It allows you to gift ETFs which is a better investment option than a single stock. You can also gift partial stock amounts (in any amount you choose) so you don’t have to buy a full share of stock if it’s more than you wanted to gift someone. And the fees aren’t as high as some of the other websites. If you’re unsure of what investment to select, a great option is the SPDR S&P 500 ETF. This ETF (exchange traded fund) includes parts of 500 different major companies, so your investor will get a well-diversified investment. Search for the symbol “SPY”. AccessibleInvestor.com provides general information and should not be considered financial advice. An independent financial advisor should be consulted for specific advice. Disclosure: Some of the links on this website are affiliate links, meaning that (at no additional cost to you) I may receive a commission for some referrals.